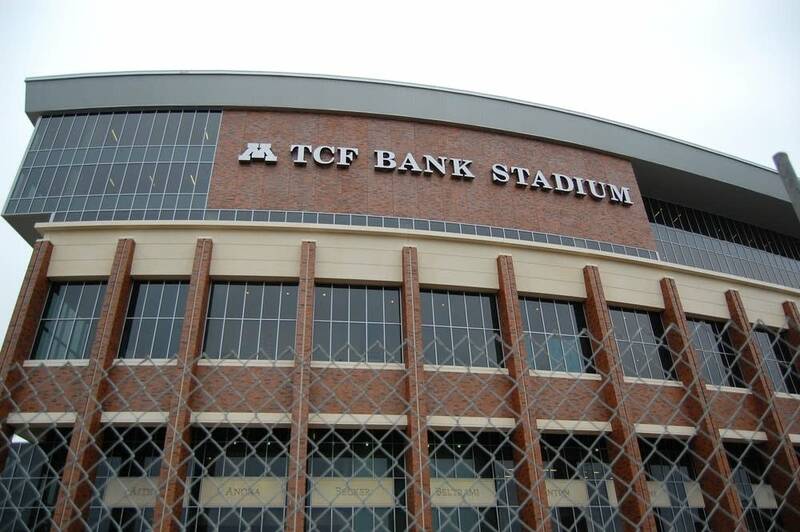 The University of Minnesota has officially turned down the chance to sell alcohol in the TCF Bank football stadium. Last year the Legislature passed a law forcing the U to serve alcohol throughout the stadium, or not at all. U of M officials wanted alcohol available only in premium seats and suites. As a compromise, the Legislature last month passed a measure that said the U could sell alcohol in premium seats, as long as a third of the stadium's general seating also had alcohol available. Now U of M President Robert Bruininks says he won't ask the school's board of regents to make that compromise. University spokesman Dan Wolter said the school turned down the offer as part of it's position on underage drinking. "We recognize and understand that underage drinking is a big problem in our society as a whole so that is a stand that the University wanted to take," Wolter said. No other Big Ten stadiums serve alcohol in their general seating areas.